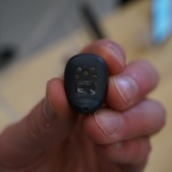 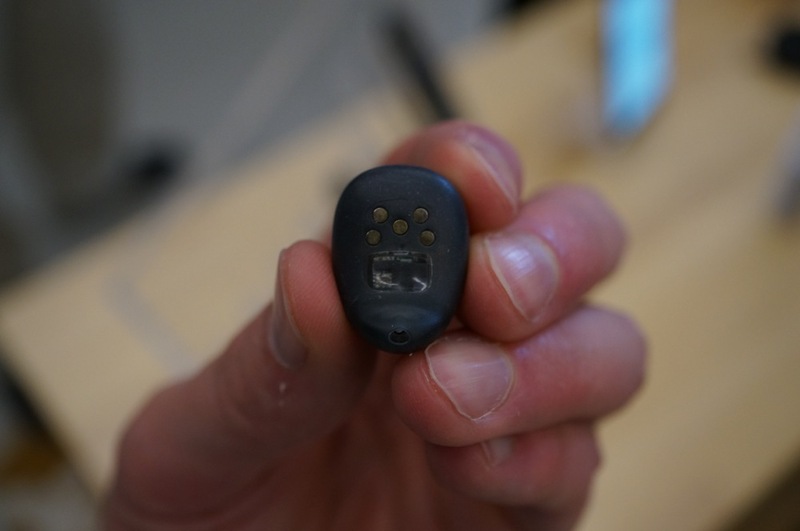 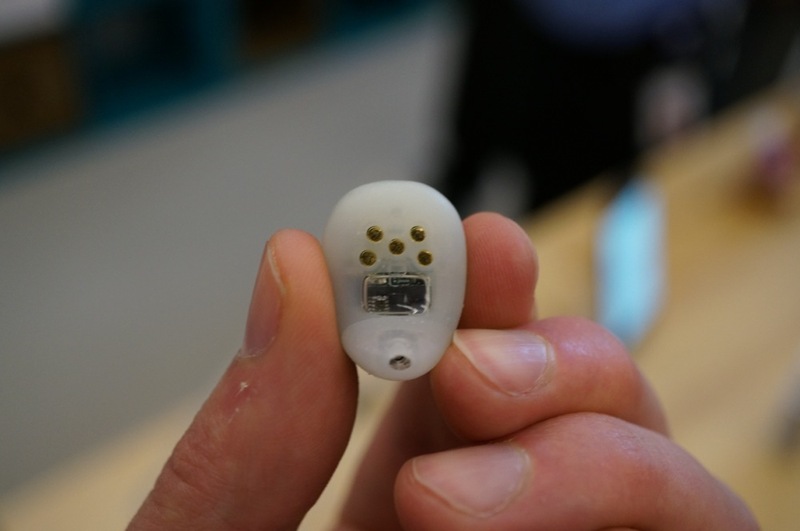 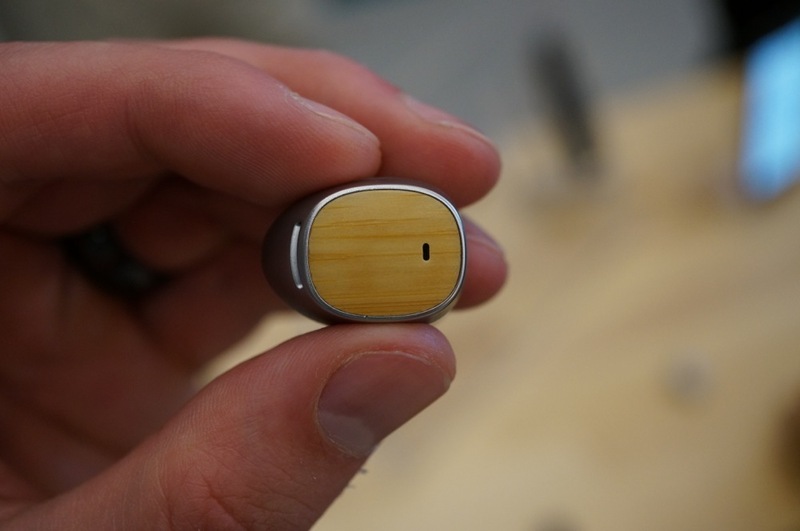 The fourth piece of today’s bundle of announcements from Motorola was indeed a Bluetooth ear piece. 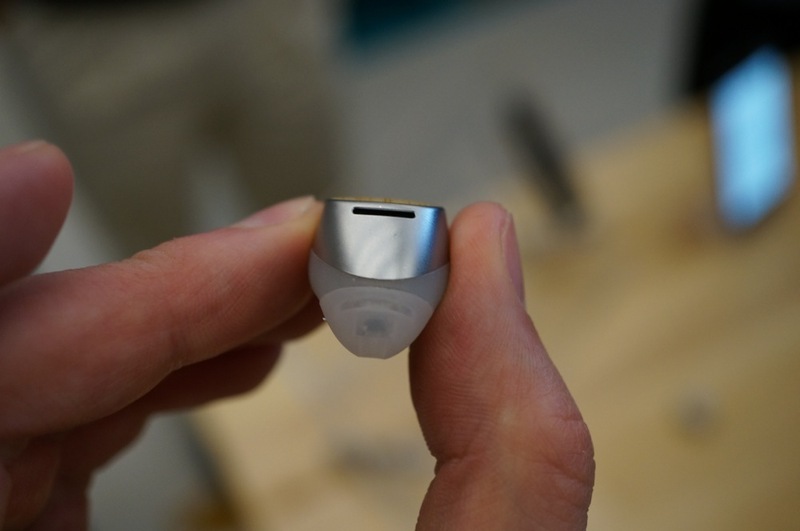 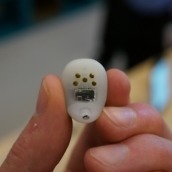 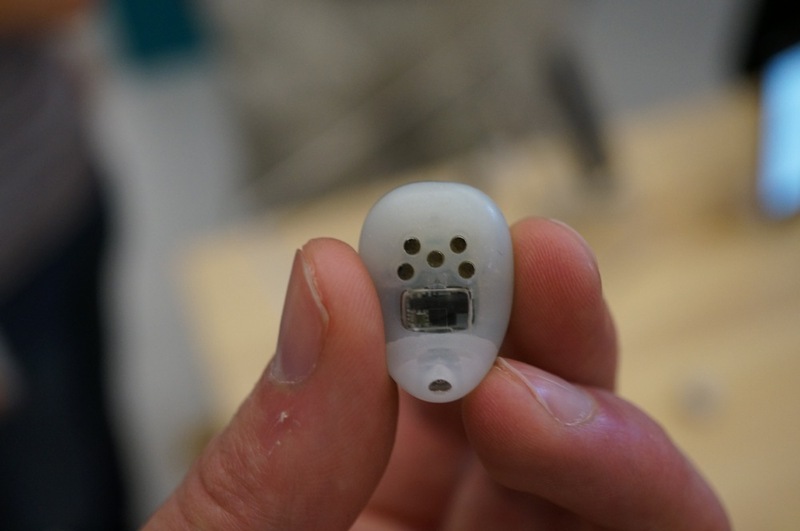 This isn’t an ordinary Bluetooth headset, though, this is a discreet earbud that allows you to perform tasks on your phone and then listen as they play back while being performed. 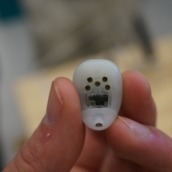 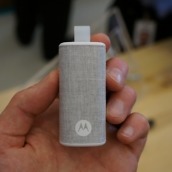 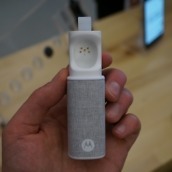 This is the Moto Hint. 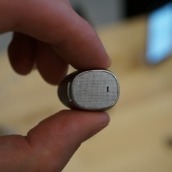 This thing really is tiny. 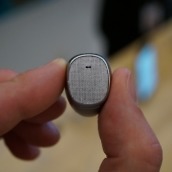 You can barely tell that people are wearing it, depending on the color or material they choose. 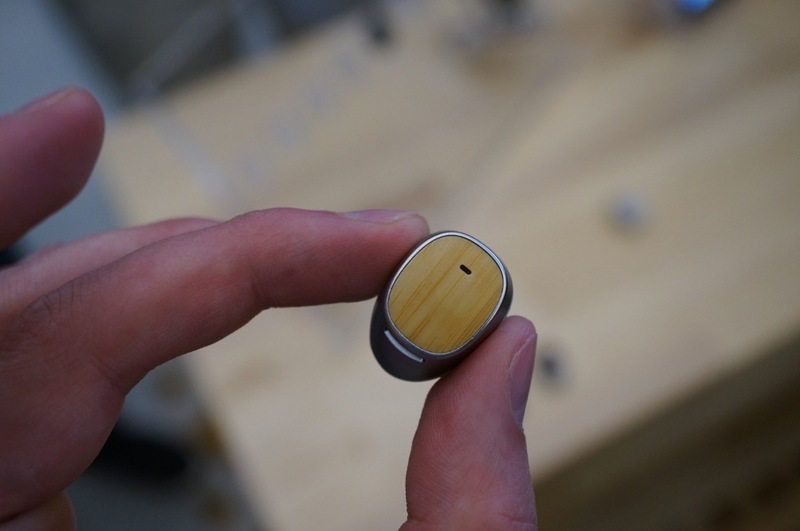 There are at least five colors to choose from that we saw – a bamboo, dark leather, brown leather, light fabric, and dark fabric. 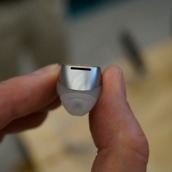 The Hint also charges through a nifty little carrying case. 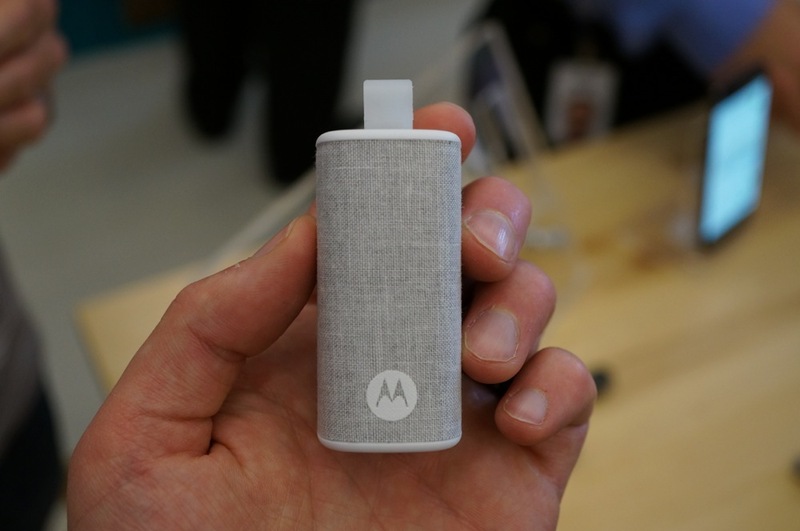 The carrying case can hold up to two charges for the Hint while you are on the go, but then takes a standard micro USB cable once it is empty. 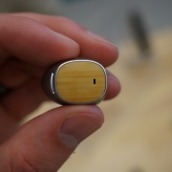 The Hint can last for around three hours on a single charge, but with the carrying cases additional two charges, you could wear the Hint throughout a day. 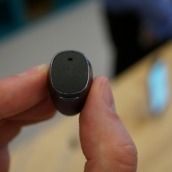 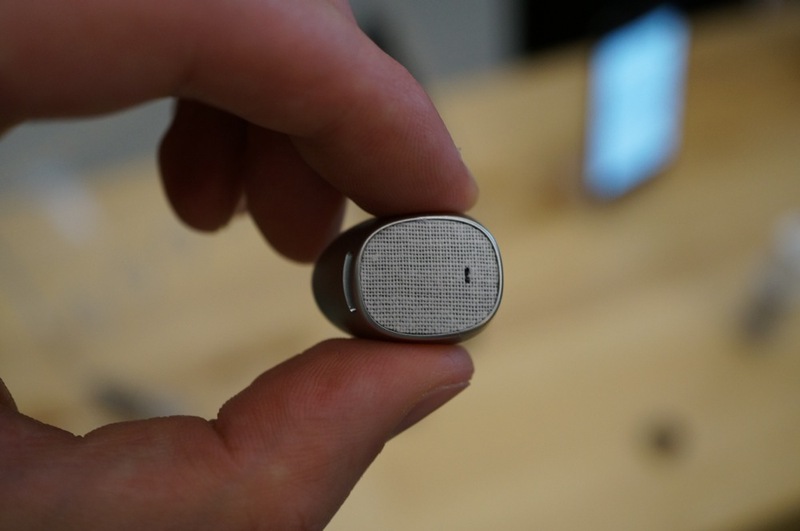 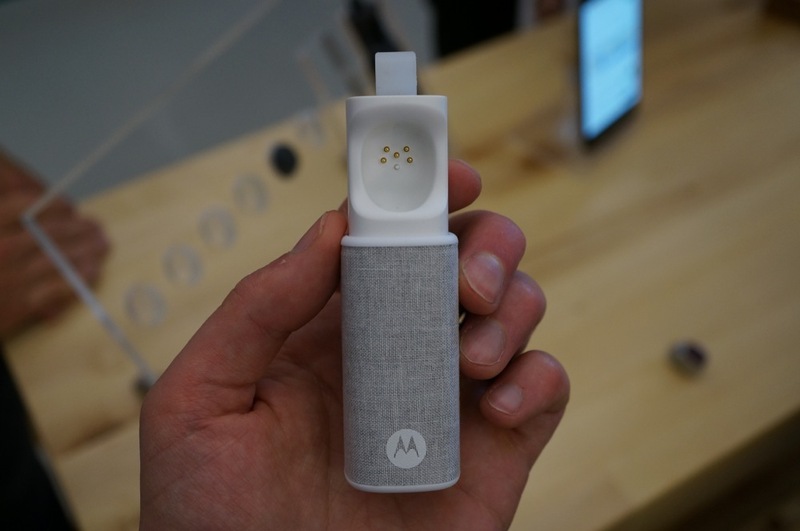 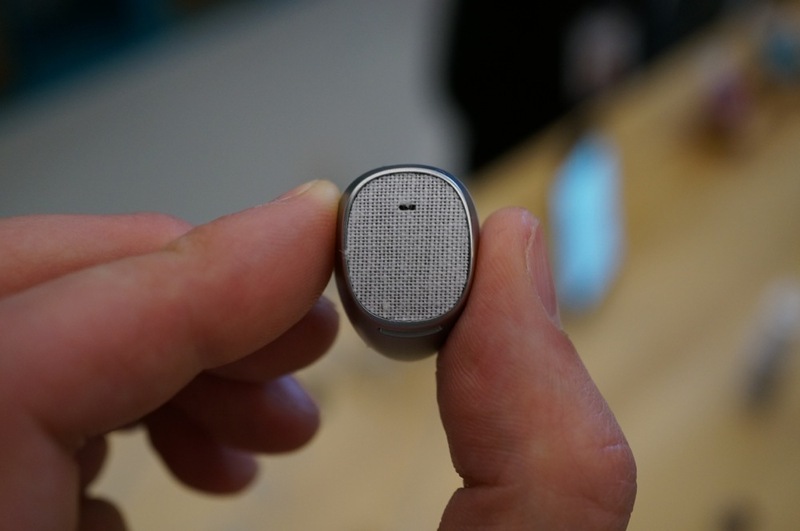 Moto Hint will be available at Motorola’s site and select retailers in the US for $149.99 later this fall. 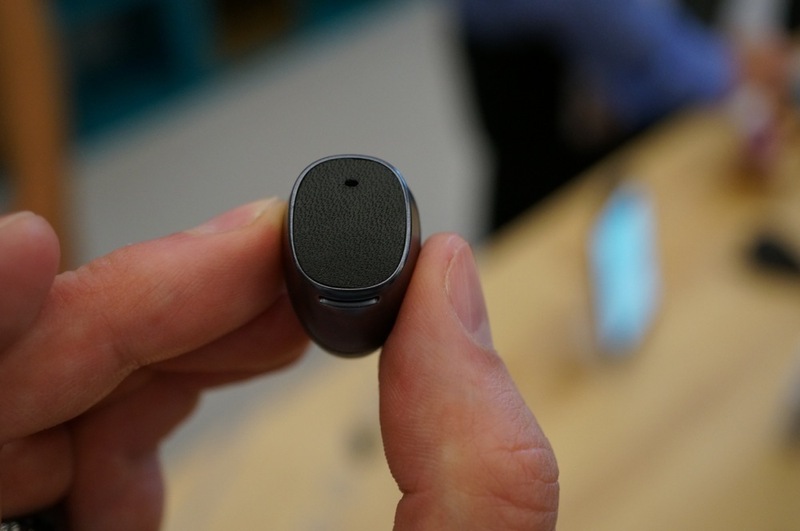 It will expand to other regions in time for the holidays.